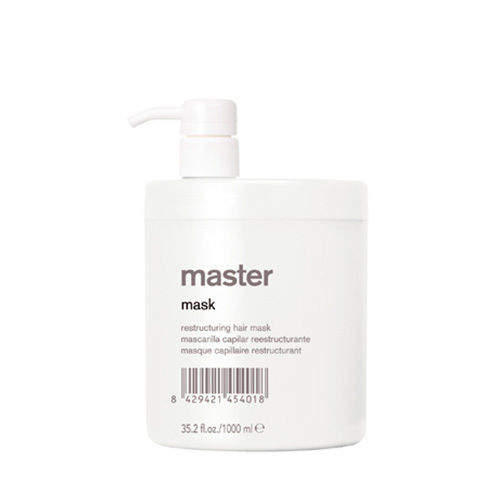 Restructuring hair mask with an immediate regenerative effect on dry, fragile and flaky hair. Apply on clean towel-dried hair. Spread the mask evenly, specially on damaged areas. Regenerates and rebuilds hair structure. 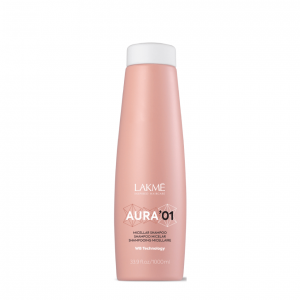 Provides hair with softness and shine. Attaches selectively on the neediest areas. Provides hair with shine, seals ends. Hair recovers a healthy and natural appearance without matting. Provides hair with vitality, makes detangling and styling easier. Non-oily.